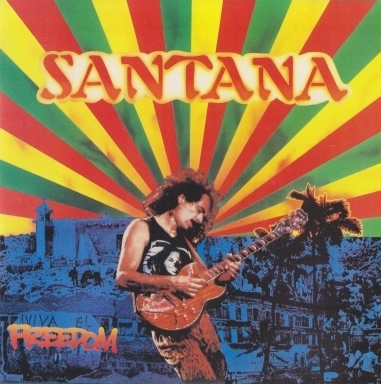 Carlos Santana » Music lossless (flac, ape, wav). Music archive LOSSLESS. Music lossless download. 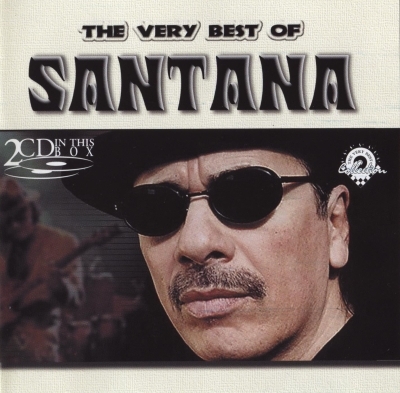 The Essential Santana is a compilation album by Santana, released on 22 October 2002. 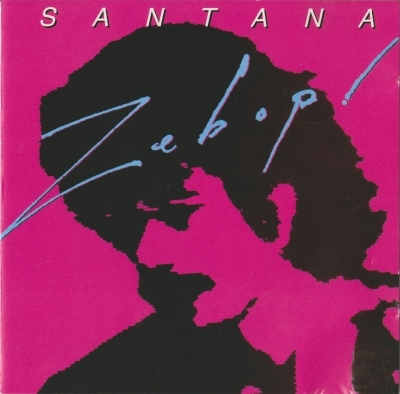 The collection is part of a series of Essential sets released by Columbia Records. 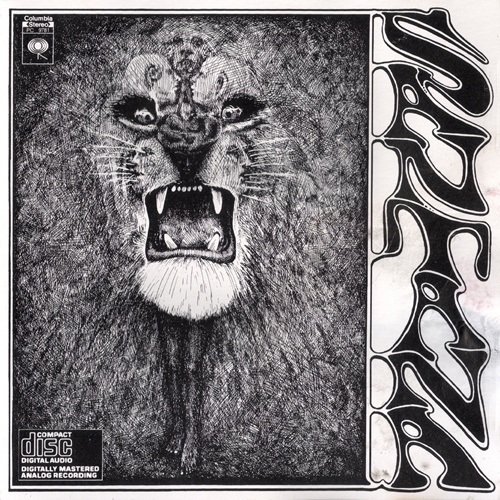 Uniquely among Santana compilations, "Soul Sacrifice" is included in the studio version from their first album, not the live performance from Woodstock. 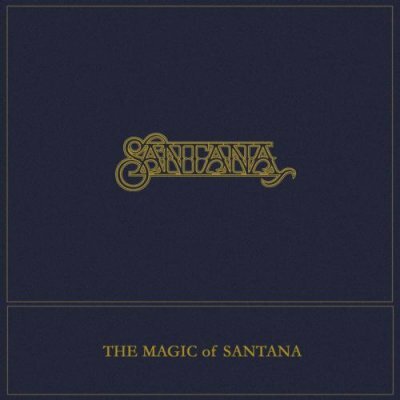 The compilation contains no songs from the highly successful Supernatural album, despite it being released 3 years before this album. 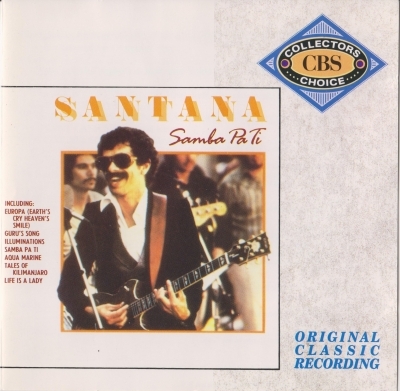 This is because Columbia and Santana's current label Arista Records were not under common ownership at the time. 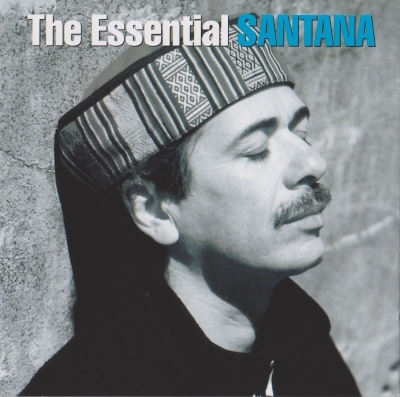 In 2013, Sony issued another "Essential Santana" 2-CD set which truncates the original's repertoire and does include music from the Arista era, as well as the live Woodstock version of "Soul Sacrifice". 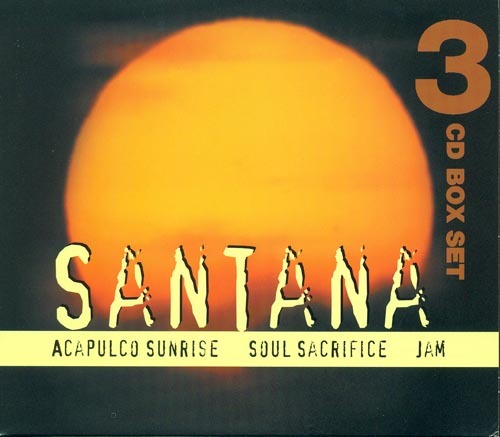 Supernatural is the eighteenth studio album by Latin rock band Santana, released on June 15, 1999 on Arista Records. 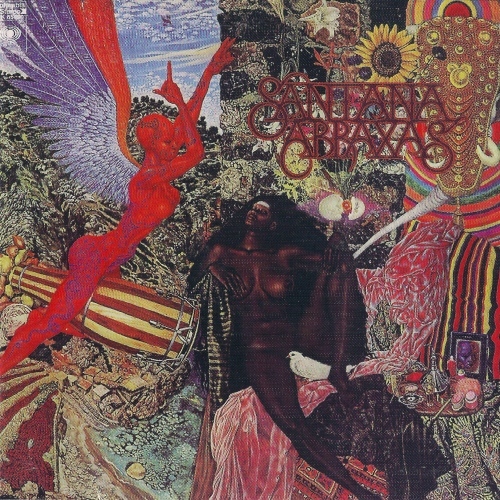 After the group found themselves without a label in the mid-1990s, founding member and guitarist Carlos Santana began talks with Arista president Clive Davis, who first signed the group in 1969, which led to a new record deal. 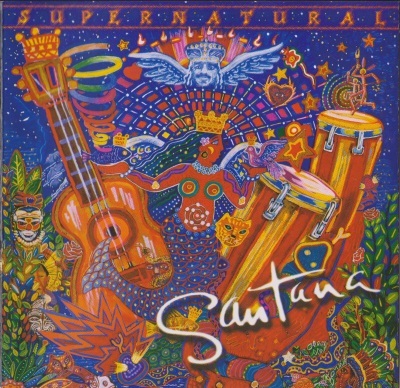 The pair collaborated with A&R man Pete Ganbarg on the production of Supernatural as Santana wanted to focus his musical direction towards pop and radio friendly material and proceeded to do so by collaborating with various contemporary guest artists, including Eric Clapton, Rob Thomas, Eagle-Eye Cherry, Lauryn Hill, Dave Matthews, Maná, KC Porter and Cee-Lo Green. Label: Polygram Records. Made in EU. 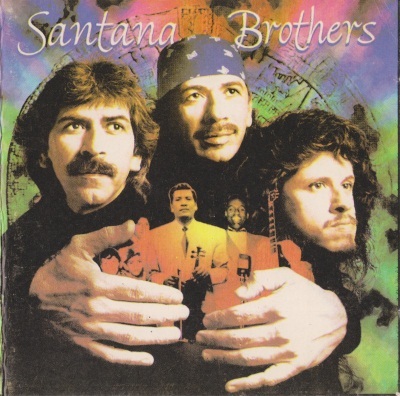 Santana Brothers (sometimes credited as simply Brothers) is a 1994 album by Carlos Santana, his brother Jorge, and his nephew Carlos Hernandez. It reached 191 on the Billboard 200 album chart. Label: Columbia, Sony Music. Made in AT. 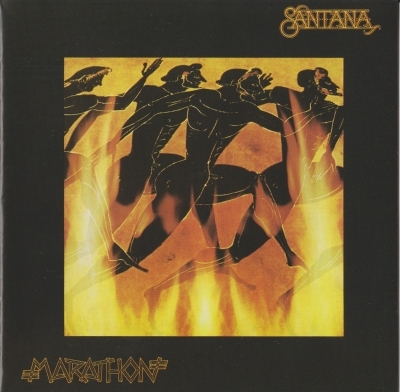 Marathon is the eleventh studio album by Santana. 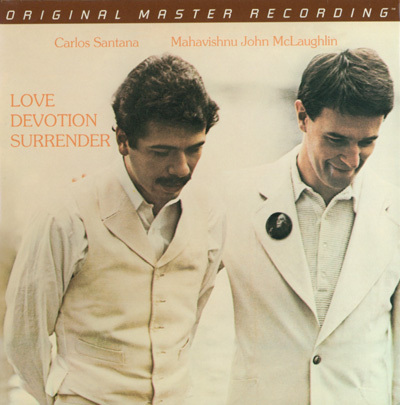 This marked the beginning of the group's commercial slide, in spite of having the Top 40 hit "You Know That I Love You". Alex Ligertwood, who would sing with the group throughout the 1980s, joined the group for this album. 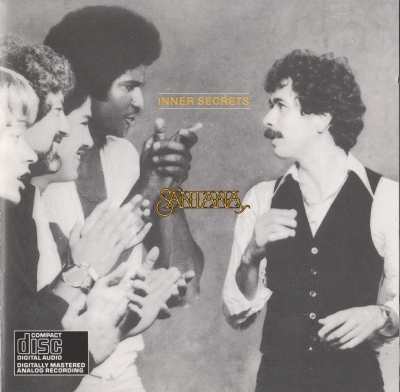 Inner Secrets is the tenth studio album by Santana. 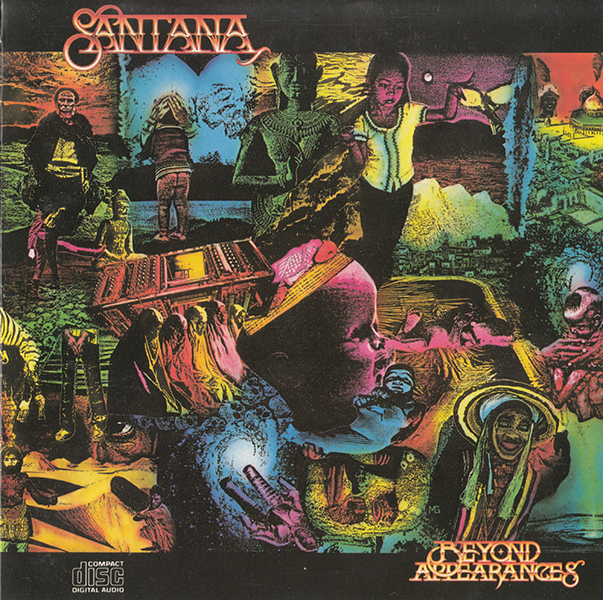 It was released in 1978 and marks the start of the phase of Santana's career where he moved away from the fusion of Latin, jazz, rock and blues that marked his previous records and began to move towards an album-oriented rock direction. As such, the album's quality is widely disputed among fans. "Stormy" and "One Chain (Don't Make No Prison)" were both hit singles. In the Netherlands "Well All Right" was released as a single and reached #22 in the top 40. Label: CBS. Made in AT. Label: CBS. Made in HL. Label: G.G.K. Art Studio. Made in US. Label: Hallmark. Made in CZ. Label: Columbia. Made in RU. Label: Legacy. Made in US. Label: Chinese Dragon Music. Made in CN.